RBC has updated their iOS app to support the 5.8-inch iPhone X display, along with full Face ID support. This update also includes new AI-powered NOMI Insights, first announced back in late August. 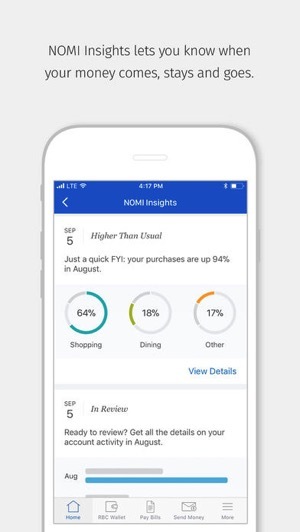 These financial insights aim to help customers manage everyday finances with personalized tips, spending trends and more based on user habits. 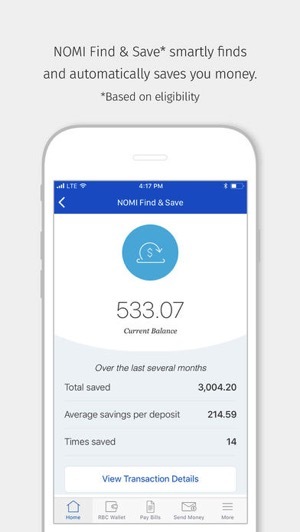 NOMI Find & Save is also included in this update, which lets users know where they can save money to put aside automatically. This update also now lets customers manage and setup credit card alerts, plus small business clients can now view and update address, email and contact numbers within settings. 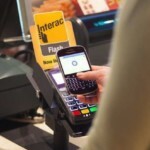 New INTERAC e-Transfer features such as Autodeposit and Request Money are also available, while the app now helps users convert over 30 foreign currencies with the Currency Calculator. RBC joins Scotiabank, CIBC, Simplii and Desjardins as banking apps that now support the iPhone X display. Click here to download RBC Mobile for iOS in the App Store. Let us know how you’re liking this update!